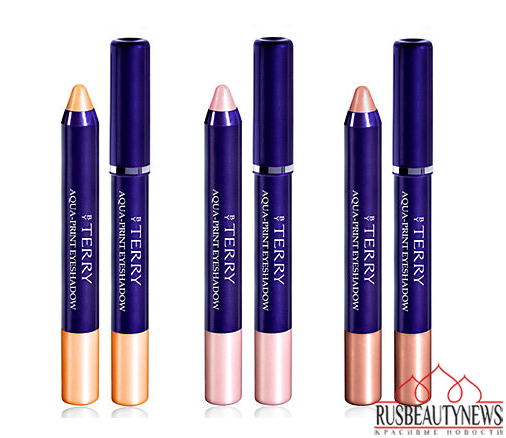 This month By Terry launched the new Summer 2014 Collection, called suggestively French Riviera. 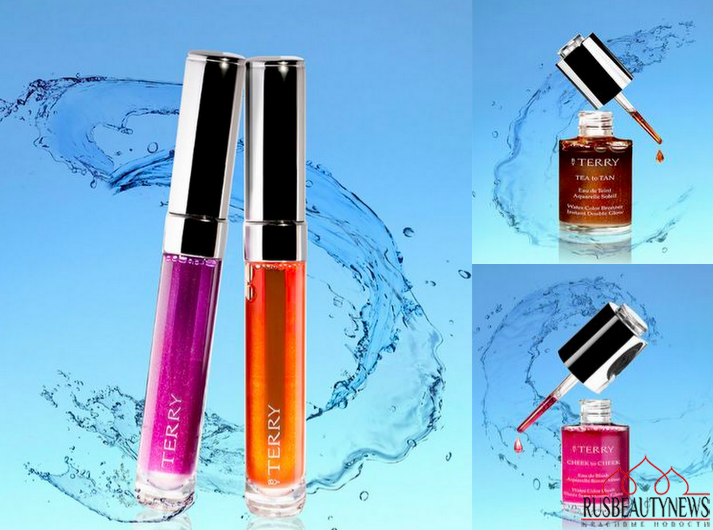 On the website, Terry de Gunzburg says about her latest release that the formulations are 100% water, 100% care and 100% colour and they came to life thanks to the “visionary waters” extracted from the best fruits. The products are stimulating and protective, revitalizing or replumping. 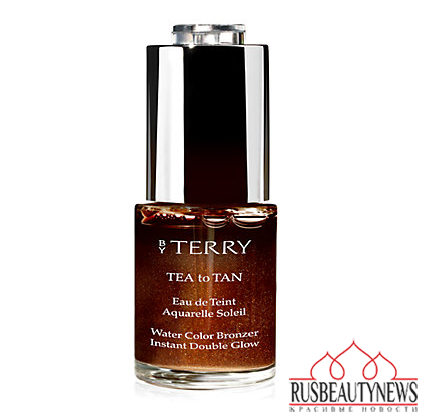 Then thanks to the “know-how” of the By Terry Laboratories these products will borrow to your skin their own “virtues” giving a sublime, untouchable glow to it. 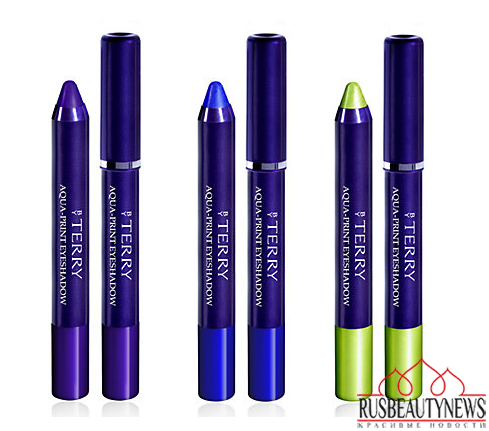 By Terry выпустила летнюю коллекцию макияжа Summer 2014 French Riviera, вдохновленную яркими красками Французской ривьеры. 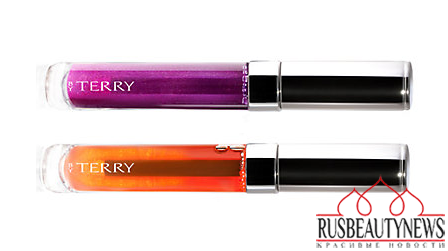 — румяна «в сиропе» Cheek to Cheek Water Color Blush Sheer Stain Double Glow (созданы на основе вишневой воды, имеют оттенок граната, прозрачную тектуру, стойкий эффект). Коллекция уже в продаже в Европе. Вот блеск для губ с тонирующим эффектом ооочень интересен. красота!! Жаль, что марка такая труднодоступная!